Our story starts over a hundred years ago when our families arrived here as immigrants from rural Italy. They had been farmers but, without any land, they decided to make a living from the other thing they knew and loved – good food. From ice cream and fish and chip shops, to an Italian delicatessen, our family have been honoured to serve our customers on the east coast of Scotland for over a century. We use the very best local produce and a huge helping of Italian passion for hospitality, sourcing, quality and simplicity. In 2004 we started a new chapter when we opened Contini George Street in a converted banking hall. From day one, it has delivered fresh, seasonal and authentic Italian cooking. We’re proud to call ourselves Italian Scots and the best way to prove this is by having somewhere to serve great food. 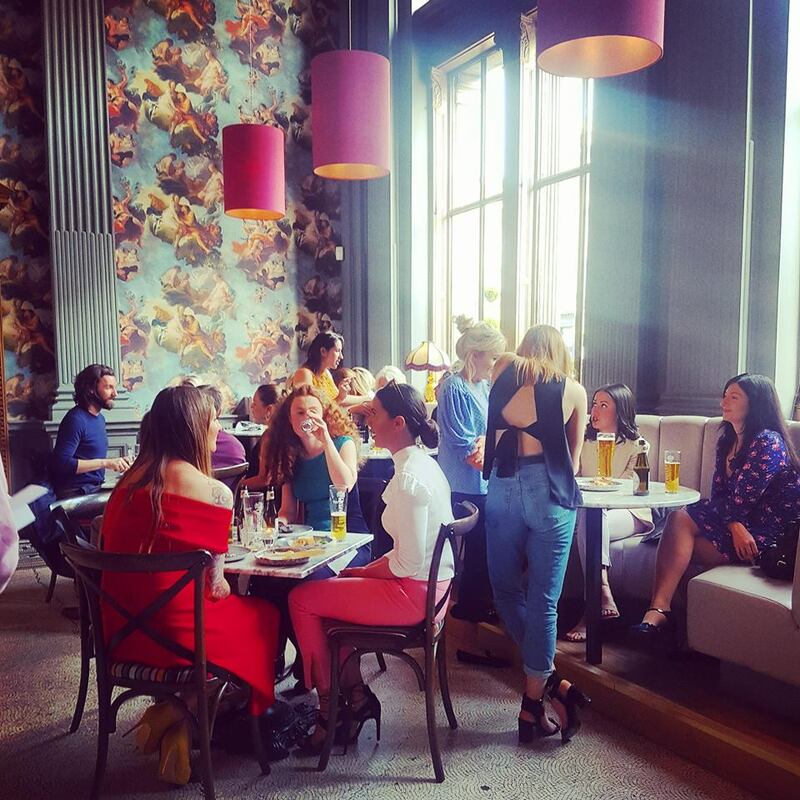 Our beautiful, vibrant buzzy Italian restaurant situated in one of Edinburgh’s most beautiful rooms. 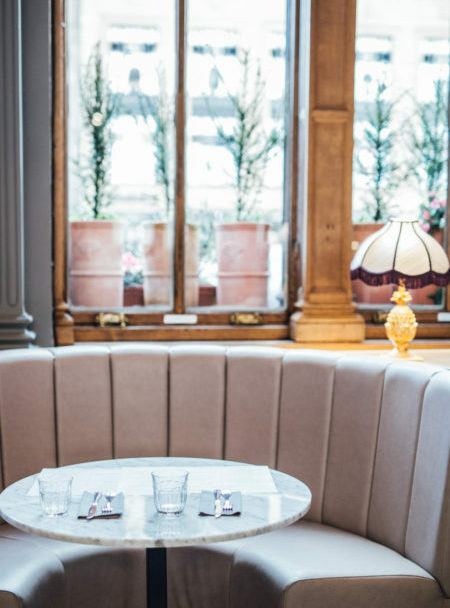 This former banking hall is modeled on a Florentine Palazzo and delivers everything you want from a fabulous, authentic contemporary Italian restaurant. We source our produce direct from the markets in Italy and change our menus every month with the seasons. Our homemade pasta and delicious Puglian focaccia is made fresh every morning. Our food is perfect for sharing. A fun, informal and very special family restaurant. With so many new restaurants opening in our beautiful city we truly appreciate all support you give our independent local restaurants and cafes. This in turn supports a much wider community of local artisan suppliers throughout Scotland. Without them Scotland’s food and drink heritage would look very different.